This is tomorrow, as in Sunday the 22nd. Seriously- you can count the number of seats left with one hand. If you haven’t got your tickets yet, today is probably your last chance. Many people know about the environmental issues facing Newtown Creek, but did you know that the Creek was once the busiest waterway in North America, carrying more industrial tonnage than the entire Mississippi River? 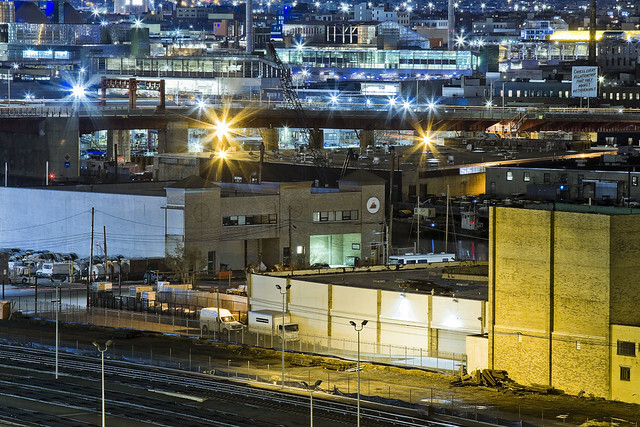 put it all in context during a Hidden Harbor Tours: Newtown Creek Exploration. The heart of industrial New York, Newtown Creek was home port to hundreds of tugboats (one of which is the historic WO Decker). It was also an international destination for oceangoing ships and a vast intermodal shipping and manufacturing hub that employed hundreds of thousands of people. 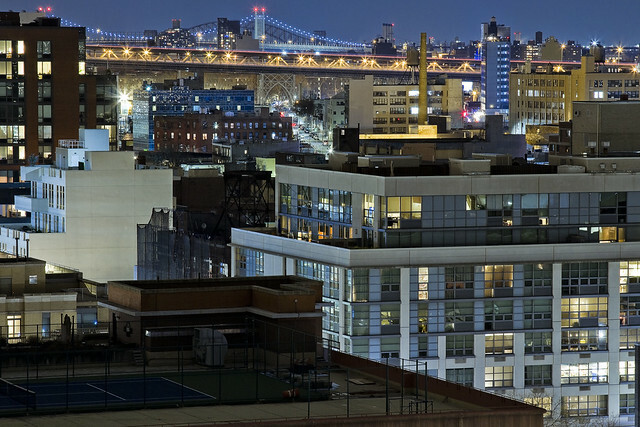 Forming the border of Brooklyn and Queens for nearly three miles, five great cities grew rich along the Newtown Creek’s bulkheads — Greenpoint, Willamsburg, Bushwick, Long Island City and Manhattan itself. The waterway is still a vital part of the harbor and the Working Harbor Committee (WHC) is proud to present this tour as part of the celebration of their tenth anniversary year. 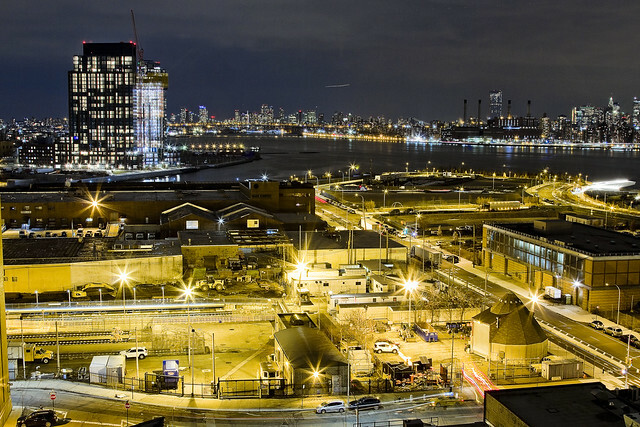 Mitch Waxman, a member of WHC’s steering committee and the group’s official photographer, also serves with the Newtown Creek Alliance as its group Historian. In addition to working on WHC’s boat tours of the Creek, Mitch offers a regular lineup of popular walking tours, and presents a series of well-attended slideshows for political, governmental, antiquarian, historical and school groups. 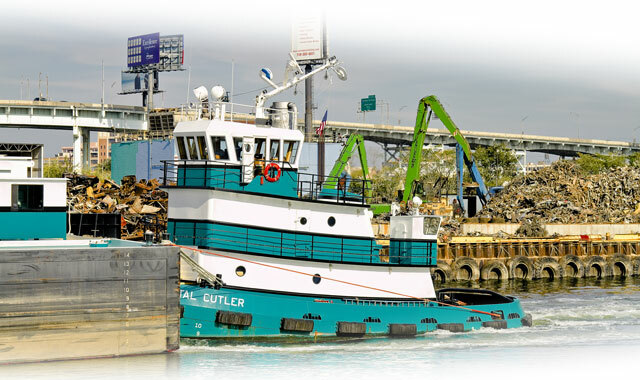 His website – newtownpentacle.com – chronicles his adventures along the Newtown Creek and in the greater Working Harbor. He was recently profiled in the NY Times Metro section, check out the article here. 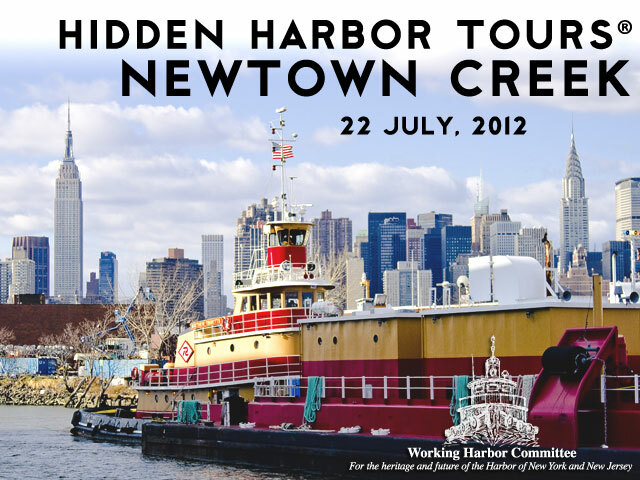 Upcoming tour: Hidden Harbor Tours: Newtown Creek Exploration. On July 22nd, Mitch shares his unique point of view and deep understanding of the past, present and future conditions of the Newtown Creek as the narrator and expedition leader for this years Hidden Harbor Tours: Newtown Creek exploration. Our NY Water Taxi leaves from South Street Seaport at 11 a.m. (sharp) on a three hour tour of the Newtown Creek. From the East River we’ll move into the Newtown Creek where we’ll explore explore vast amounts of maritime infrastructure, see many movable bridges and discover the very heart of the Hidden Harbor. Limited seating available, get your tickets today. South Street Seaport at 11a.m. sharp. We will be traveling in a comfortable NY Water Taxi vessel with indoor and outdoor seating. There will be refreshments and snacks available for purchase at the bar.